Learn about our special funds and how your support makes a difference for animals. 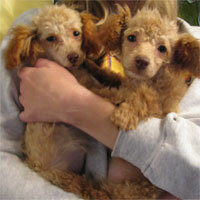 Provides resources and supplies for animals in our network of foster homes. 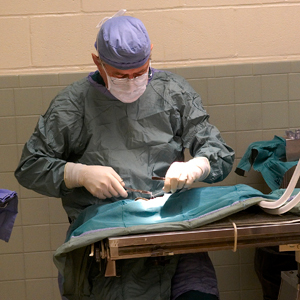 Provides life-saving medical procedures that are otherwise too expensive for us to afford. 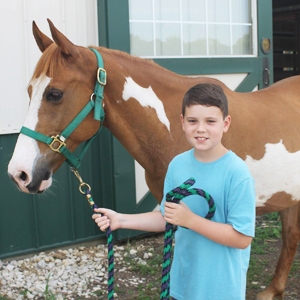 Established in memory of Grant Maune, this fund helps provide animals with special toys, bedding, and other items not covered by other HSMO funds. 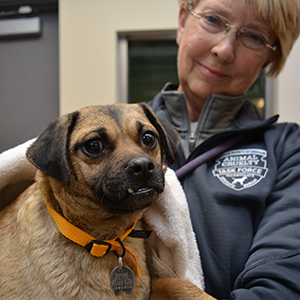 Preventing pet overpopulation through low- and no-cost spay and neuter programs. Help us continue to receive, care for, and find new homes for the thousands of stray animals that come to HSMO from St. Louis and surrounding areas. Your donation goes toward items for our shelter animal enrichment program, aimed at decreasing stress in shelter pets and increasing their adoptability. 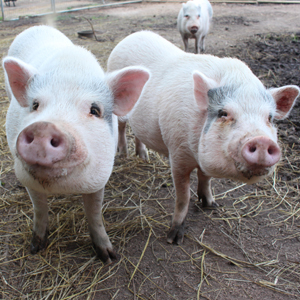 Provide care for rescued goats, pigs, llamas, ducks and other farm animals at Longmeadow Rescue Ranch. 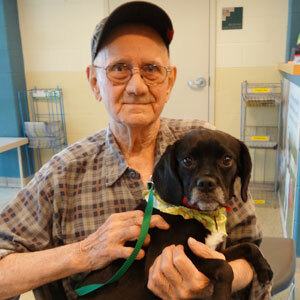 This special fund provides discounts on pet adoption fees to senior citizens. 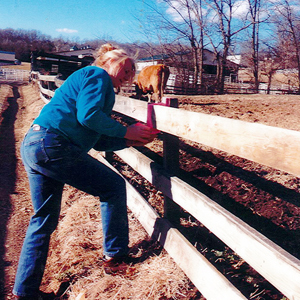 Help keep Longmeadow animals safe and secure, maintain our barns and other facilities, and fix our fences! This fund provides food, medical care, farrier services and training for equines that have been rescued and are in need of rehabilitation at Longmeadow.